You need to see one of the last lots left in the wonderful Heatherstone Subdivision! 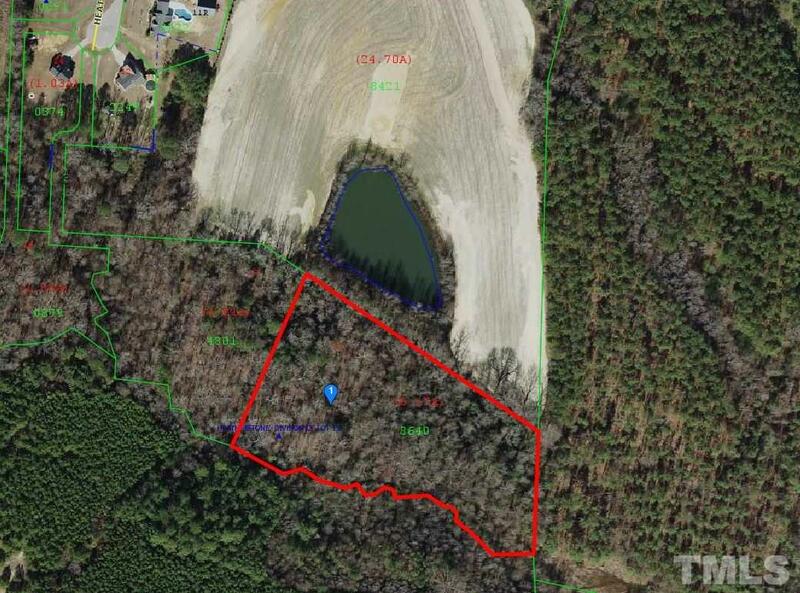 This 5 plus acre lot is at the end of the cul-de-sac with access via an easement to the very private wooded lot. Community water and private septic and you can choose your own builder. Call today for more info. Only minutes to Benson and I-40 just off Hwy 50 North of Benson.